Envision creating moments that make life worth living in your new construction home by Grayhawk Homes, Inc on McKee Road. These homes in Uptaoi GA place emphasis on style and space. You have convenient access to local up and coming hotspots that make the McKee Road Ridgewood Estates home sites right for you. With the growth of North JR Allen parkway, you are convenient to your favorite shops, dining and the interstate but still have the country feel. 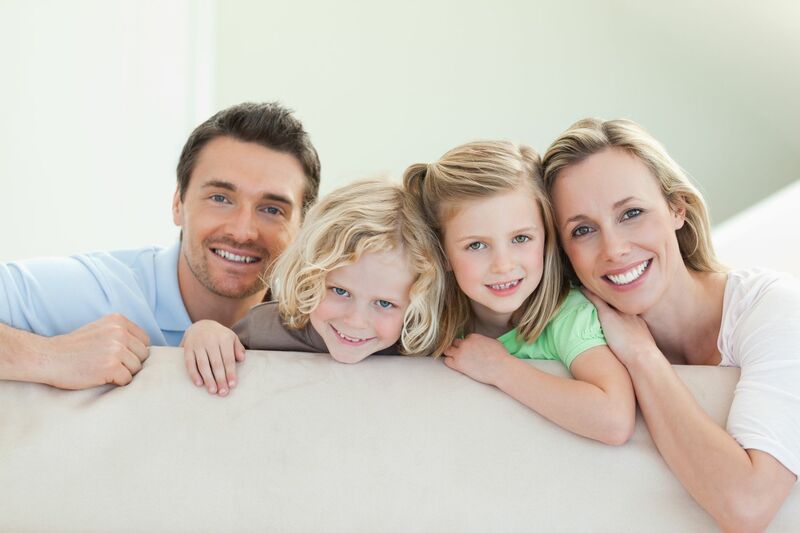 Home to us is personal, find your dream home with us today! Check out our open house tab! And visit a model home close to you to explore the right options for your dream home! 80E toward Macon, Left on McKee Road, Homesites are appox 1 mile on the left.